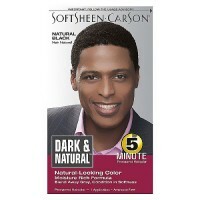 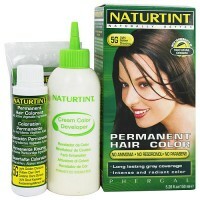 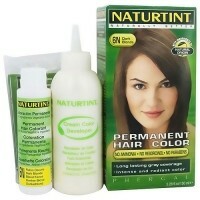 Vibrant, shimmering color for naturally dark hair. 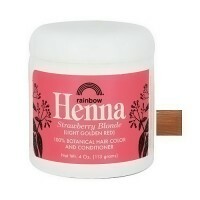 High-Shine Mango Butter Formula Leave Hair in Better Condition. 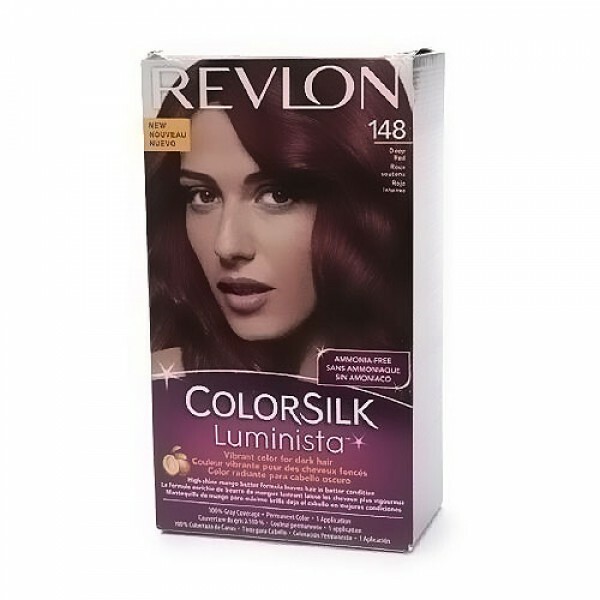 Revlon ColorSilk Luminista saturates dark hair with vibrant, shimmering color while subduing unwanted brassiness. 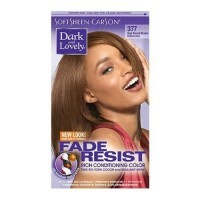 This gentle, ammonia-free formula contains shine-enhancing mango butter and leaves hair in better condition than before you colored. 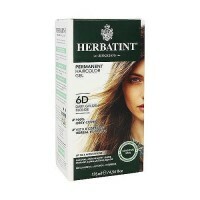 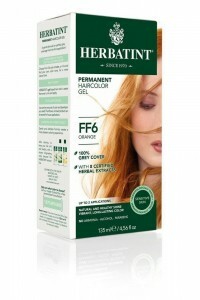 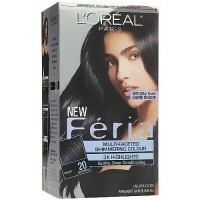 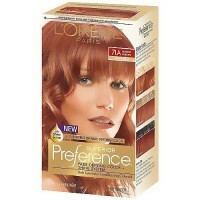 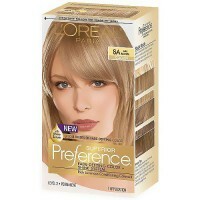 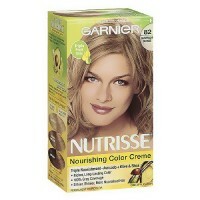 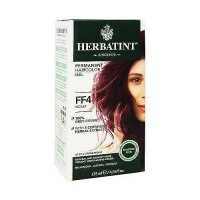 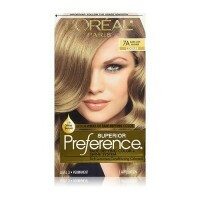 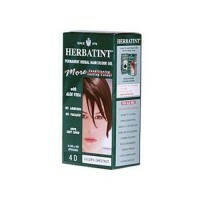 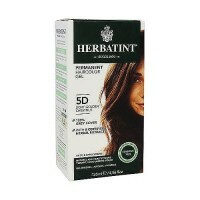 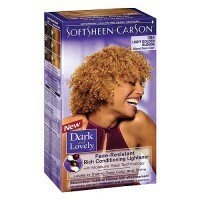 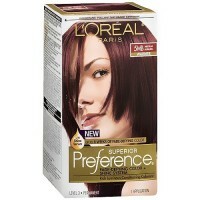 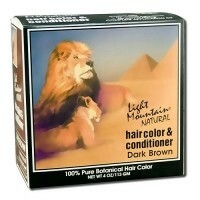 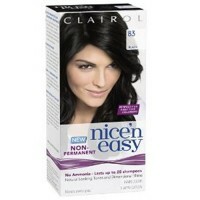 And with its extra-creamy, moisturizing after-color conditioner, hair looks healthy and bouncy not flat, frizzy or dull. 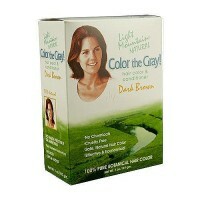 100% Gray coverage. 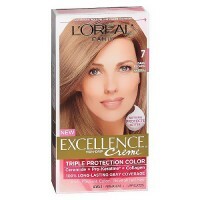 Colorant: Aqua (Water), Ethanolamine, Oleic Acid, Isopropyl Alcohol, PEG 2 Soyamine, Lauramide MEA, Lauryl Pyrrolidone, Sodium Laureth Sulfate, Sodium Sulfite, Parfum (Fragrance), Potassium Cocoyl Hydrolyzed Collagen, Wheat Amino Acids, Mangifera Indica (Mango) Seed Butter, Sodium Benaotriazolyl Butylphenol Sulfonate, Buteth 3, Tributyl Citrate, Erythorbic Acid, Tetrasodium EDTA, 2-Methyl-5-Hydroxyethylaminophenol, 4-Amino-2-Hydroxytolune, p-Aminophenol, p-Phenylenediamine, Linalool, Citronellol, Geraniol, Coumarin, Amyl Cinnamal. 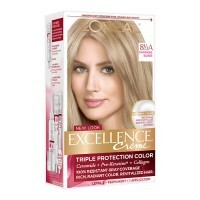 Cream Developer: Aqua (Water), Hydrogen Peroxide, Cetearyl Alcohol, Ceteareth-20, Steareth 10 Allyl Ether/Acrylates Copolymer, Amodimethicone, Sodium Lauryl Sulfate, C11-15 Pareth-7, Laureth-9, Glycerin, Trideceth-12, Disodium Phosphate, Phosphoric Acid, Methylparaben, EDTA. 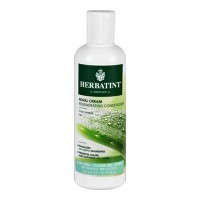 After-Color Conditioner: Aqua (Water), Cetearyl Alcohol, Glycerin, Bentrimonium Chloride, Amodimethicone, Trideceth 12, Mangifera Indica (Mango) Seed Butter, Cetrimonium Chloride, Panthenol, Isostearyl Glycolate, Triisostearyl Citrate, Diisostearyl Malate, Isostearyl Lactate, Tributyl Citrate, Buteth 3, Citric Acid, Sodium Benzotriazolyl Butyphenol Sulphonate, Isopropyl Alcohol, Parfum (Fragrance), Hexyl Cinnamal, Limonene, Linalool, Methylparaben, Propylparaben, Methylchloroisothiazolinone, Methylisothiazolinone.